Future Champions Golf is pleased to announce the points race for the 2019 FCG World Series Tournament System! The FCG World Series has quickly become one of the best junior golf series in the world with several massive events offering opportunities for all ages of junior golfers to compete with kids from around the world in their respective age divisions. 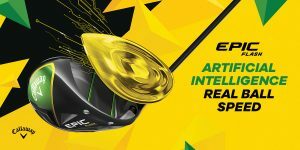 The FCG World Series Points Race has teamed up with Callaway Golf and the following PGA and LPGA Tour Players for the Annual Award. Earn Points at 2019 FCG World Series Events starting with the FCG National Championship and ending at the 2019 FCG International Junior Golf Championship July 1-5, 2019! 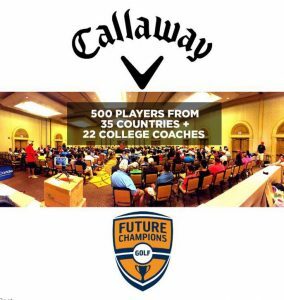 Awards presentation will be held at the 2019 FCG Callaway World Championship at the Westin Mission Hills Resort on Sunday July 14, 2019. Aaron is a former FCG Tour player who was very successful throughout all levels of the FCG Tour. He ended his FCG career winning the 2014 FCG National Championship at Sycuan/ Steele Canyon GC. He went on to play College Golf at University of Oregon where in his Sophomore Year he won the NCAA Men’s Division 1 Golf Championship. 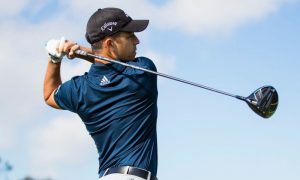 He then turned professional and quickly earned his PGA Tour card for 2018 and in just a few starts won a PGA Tour Event! He was recently awarded the 2018 PGA Tour Rookie of the Year Award. Xander also grew up playing some FCG Tournaments as junior golfer growing up in San Diego, CA. Surprising to many but Xander finished in 17th place in the 2010 FCG National Championship (View Leaderboard). Since his junior golf days he went on to play college golf at SDSU and was a standout player. 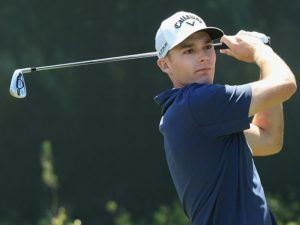 He then earned his PGA Tour card in 2017 and won twice in his rookie season becoming the 2017 PGA Tour Rookie of the Year, Xander recently won again, this time a PGA Tour World Golf Championship! 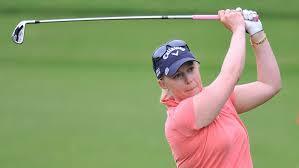 Morgan is an American professional golfer, currently playing on the LPGA Tour. In 2001, as a 12-year-old, she became the youngest player to qualify for the U.S. Women’s Open. She was the 2005 American Junior Golf Association (AJGA) Player of the Year, and won the 2006 AJGA Nancy Lopez Award. 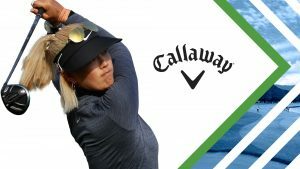 She turned pro at age 17, and is the youngest-ever winner of a modern LPGA major championship, which vaulted her to a career-high fourth in the world rankings. You must be a 2019 FCG Tour Member to Win Player of the Year and you must play in a minimum of 2 Events. The FCG National Championship and FCG International Championship are DOUBLE points events for 13-14 and 15-18 Division. FCG will present Points Race Champion at the welcome party at the 2019 FCG Callaway World Championship at Westin Mission Hills to come up on stage and receive their award. Top 10 Players in each division will be recognized as FCG All-World Players for the 2019 Season on our website.